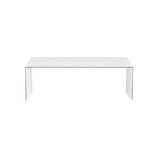 Thinner is ideal for use in the living room, lobby, entrance hall, conference room or dining room, and also makes a practical desk, both in the office and at home. 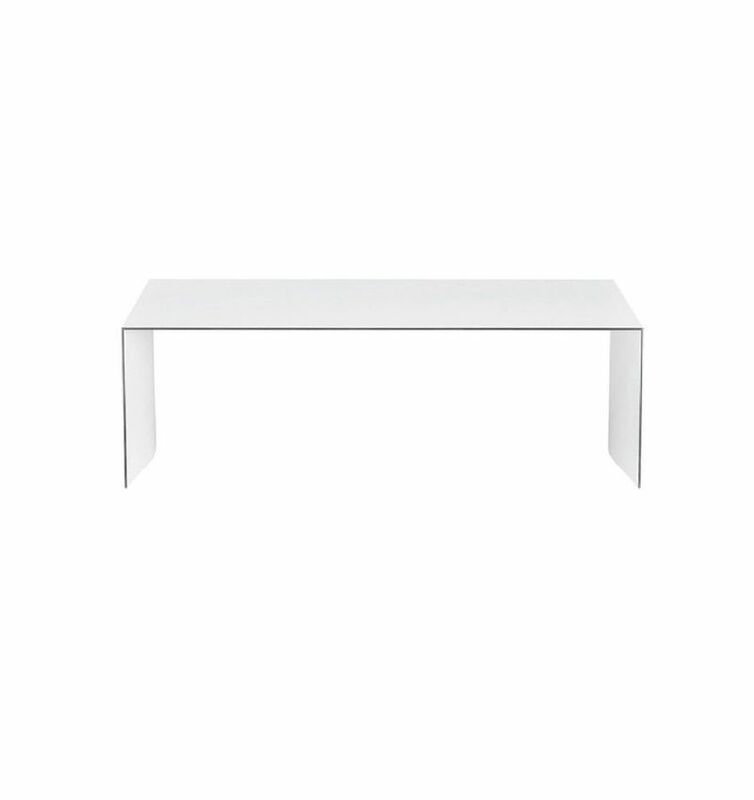 This table with its slender, elegant lines and the shape of the table is reminiscent of an airplane wing, a construction that ensures good stability. 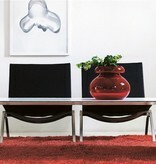 Thinner (2008) received the “Design S/Swedish Design Award” in 2008. 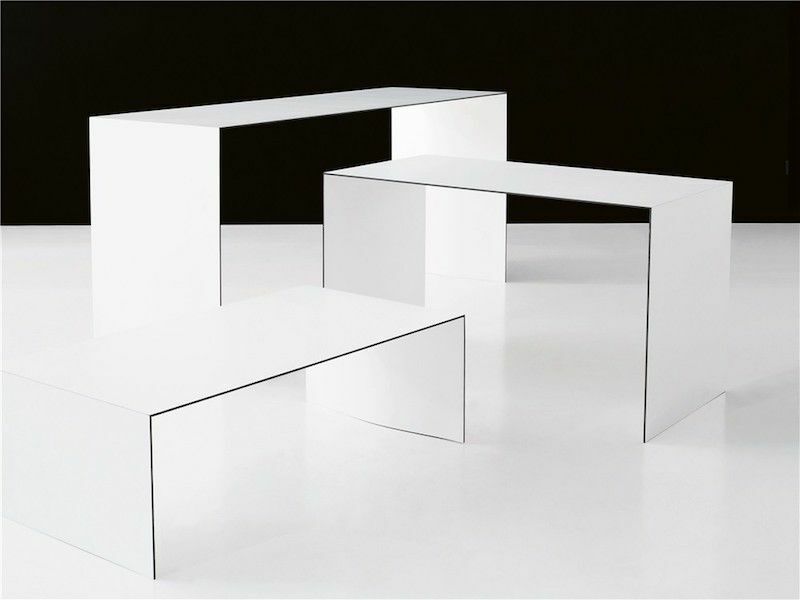 The table is available in heights 400, 480, 730 and 900 mm and several different tabletop sizes. 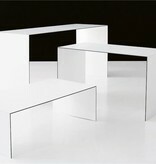 The tabletop itself is (six) 6 mm thick and comes in a white compact laminate finish or black stain on ash. The table comes pre-assembled. Castors and a choice of three cable management channels as accessories. 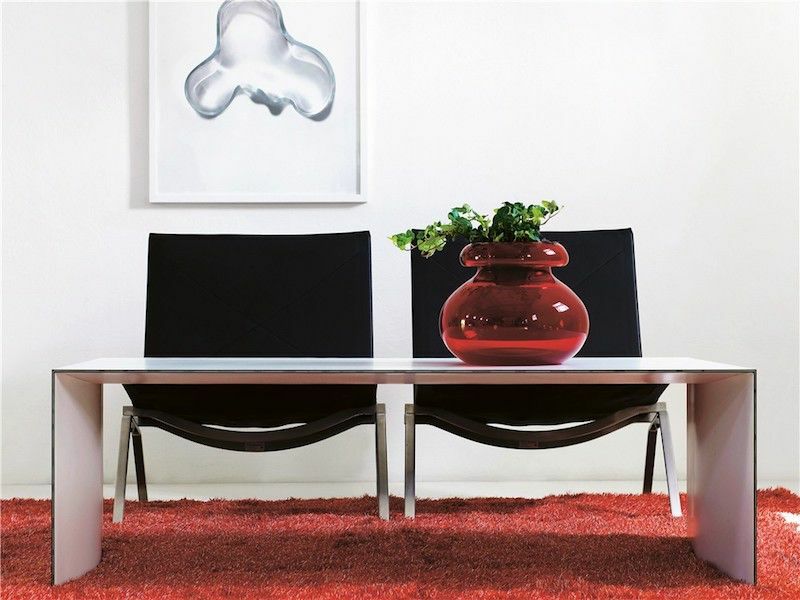 Thinner is ideal for use in the living room, lobby, entrance hall, conference room or dining room, and also makes a practical desk, both in the office and at home.